CARFAX 1-Owner, ONLY 11 Miles! EPA 27 MPG Hwy/22 MPG City! 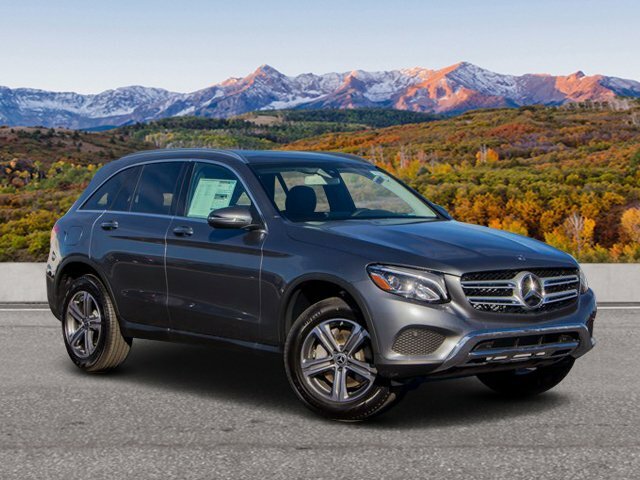 Selenite Grey Metallic exterior, GLC 300 trim. 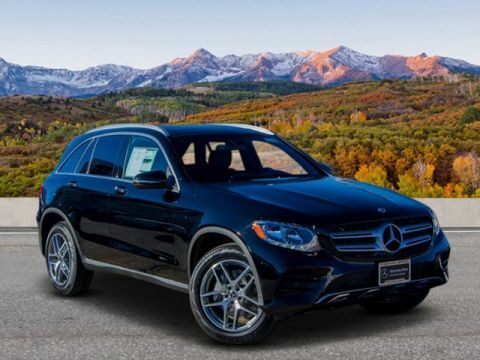 Heated Seats, Sunroof, Power Liftgate, Full-Time 4MATIC® All-Wheel Drive, Back-Up Camera, Onboard Communications System, CD Player, iPod/MP3 Input, Turbo, PANORAMA SUNROOF, BLIND SPOT ASSIST, HEATED STEERING WHEEL, Alloy Wheels, PREMIUM PACKAGE. CLICK ME! 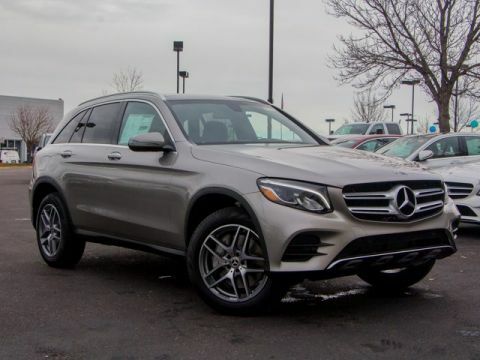 Full-Time 4MATIC® All-Wheel Drive, Power Liftgate, Heated Driver Seat, Back-Up Camera, Turbocharged, iPod/MP3 Input, CD Player, Onboard Communications System, Aluminum Wheels, Remote Engine Start, Dual Zone A/C, Smart Device Integration, Heated Seats. MP3 Player, Privacy Glass, Remote Trunk Release, Steering Wheel Controls, Child Safety Locks. 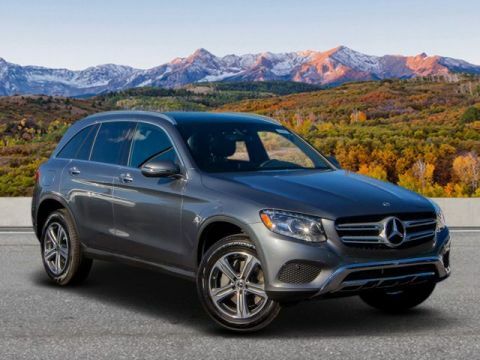 PANORAMA SUNROOF, PREMIUM PACKAGE KEYLESS GO®, SiriusXM Satellite Radio, BLIND SPOT ASSIST, HEATED STEERING WHEEL.